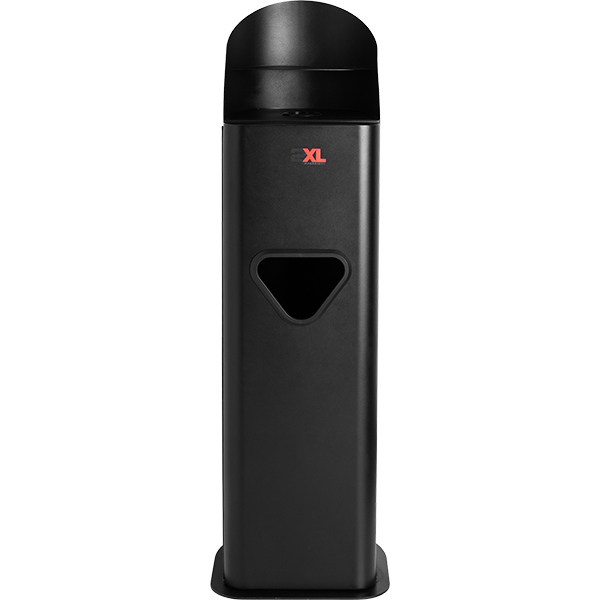 Call 1-888-977-3726 or email sales@2xlcorp.com or click chat to learn more about how 2XL can help your organization reduce risk and be Relentlessly Clean. 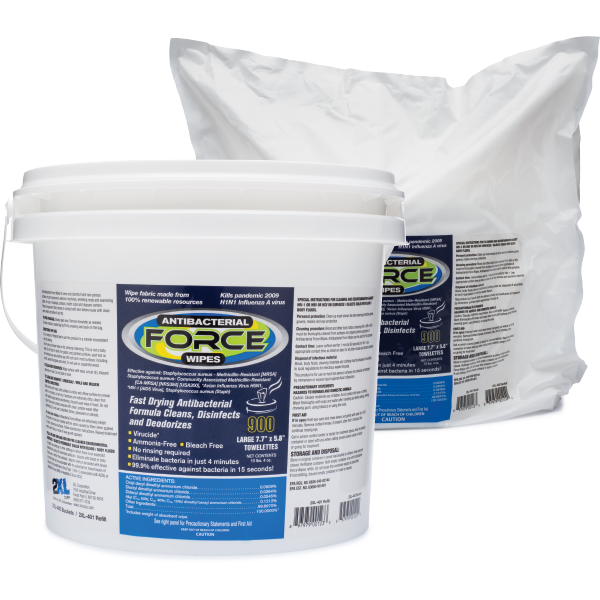 2XL has partnered with [Your Business] to provide the best protection against dangerous bacteria & viruses in your fitness rooms with our FORCE Antibacterial GymWipes. 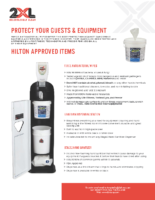 They utilize a cutting edge formula that eliminates more dangerous pathogens than any other equipment wipe available on the market, and they are safe for guests and equipment. 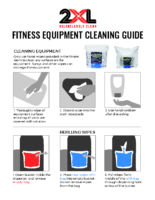 They have been tested and proven safe on all surfaces found on fitness equipment, and are the recommended cleaning product of most fitness equipment manufacturers including Life Fitness, Matrix, and TechnoGym! 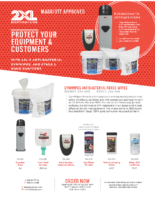 The [Your Business] Approved Guardian dispensing station holds a bucket of Force Wipes, trash receptacle, and a refill roll inside of the door. 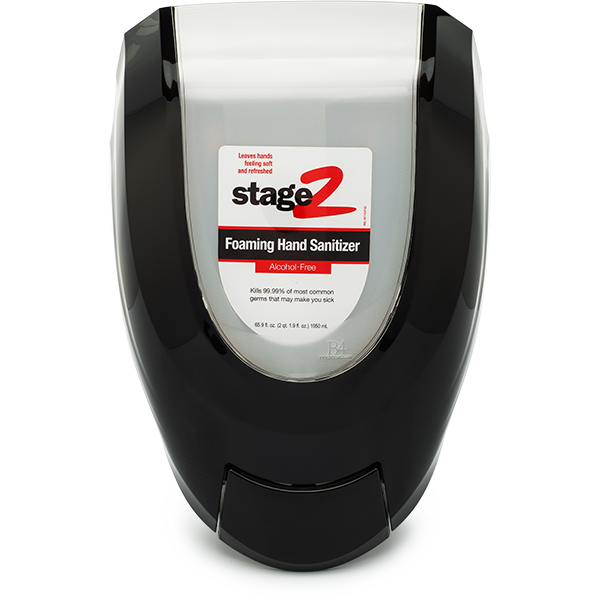 The wipes dispense thru the lid of the bucket, and are pulled thru the opening in the top of the stand. 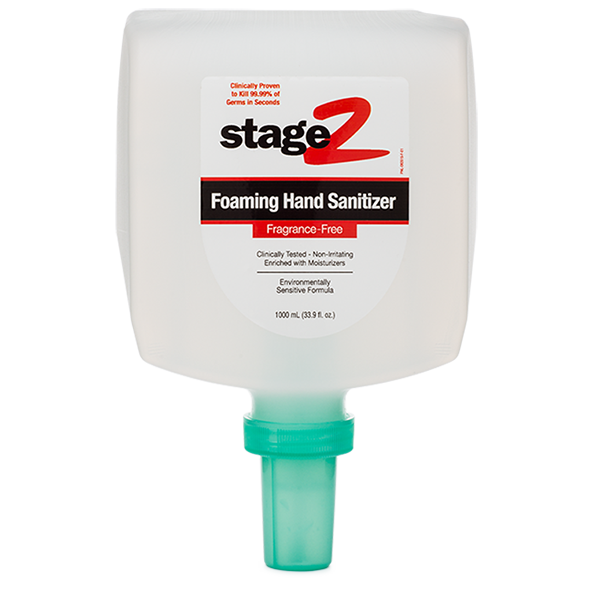 Once the bucket is empty leave it in place, throw in a refill roll, and you’re good to go. 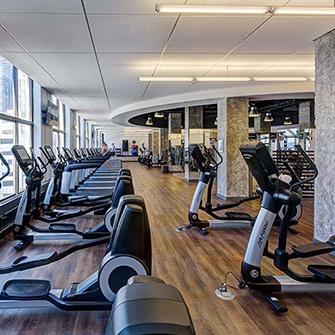 In addition to providing wipes it is also vital to make hand sanitizer available in the fitness center to protect your guests from the bacteria housed on dumbbells and other surfaces they touch. 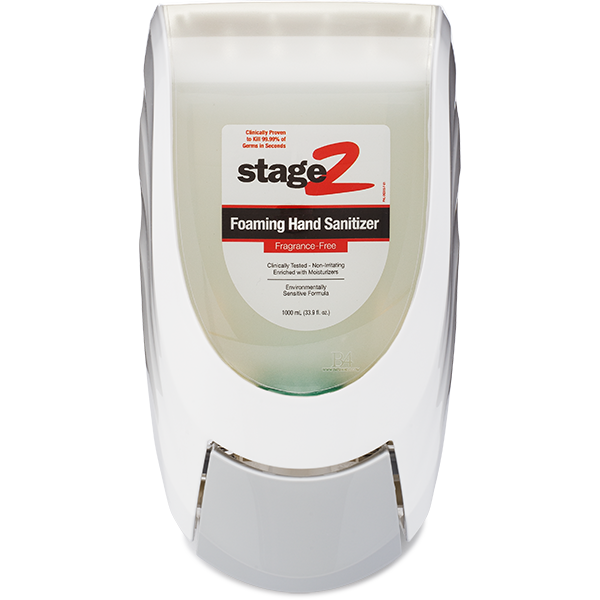 Our Stage2 Hand Sanitizer kills 99.99% of germs in 15 seconds without the use of alcohol, so your equipment will not be damaged. 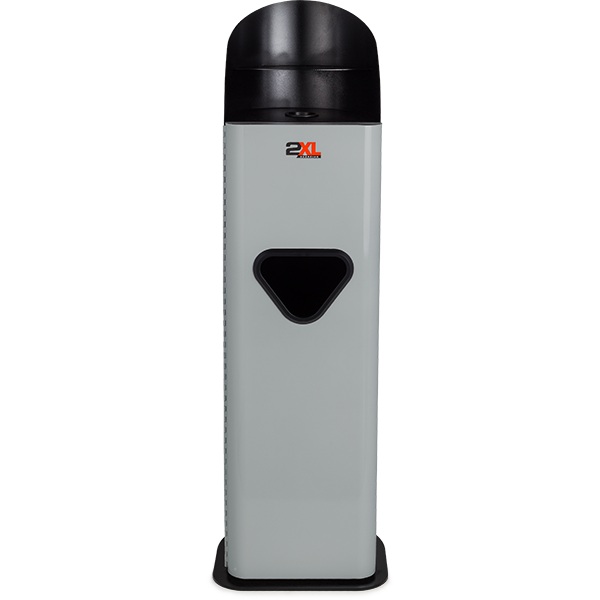 It is also available at a super low cost with the Starter Package Deluxe bundle, and can be attached to the top of the Guardian Stand to house all your infection control needs in one durable, easy to manage unit that enhances the overall appearance of your fitness room.